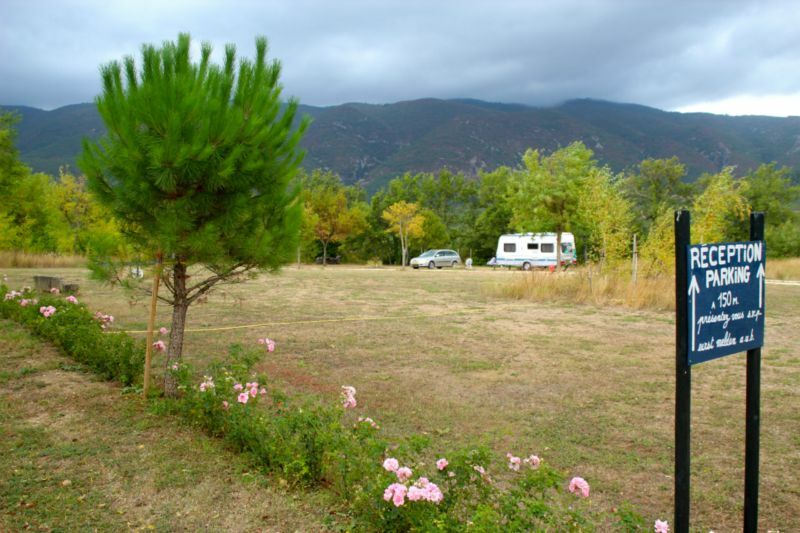 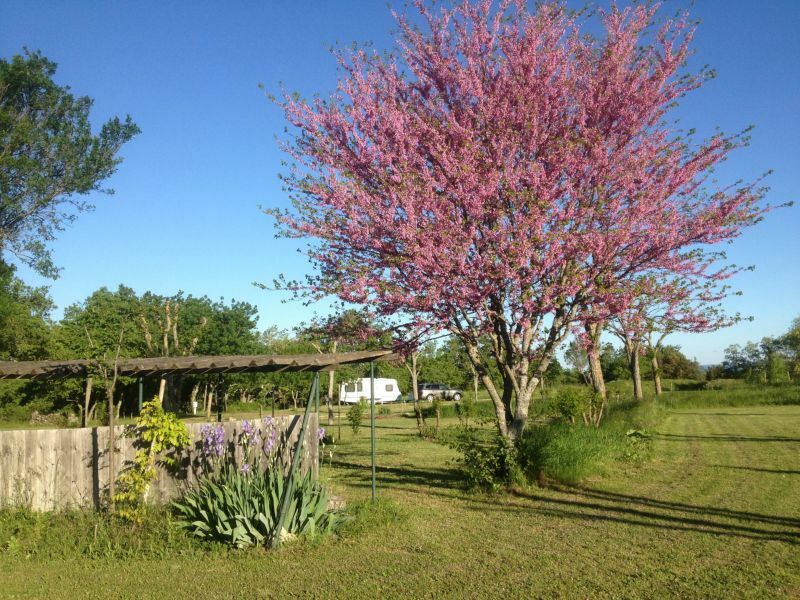 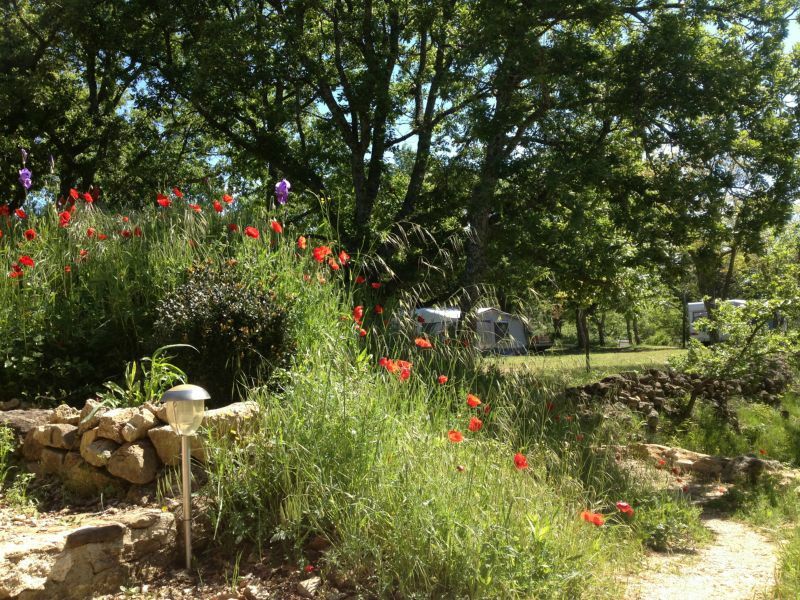 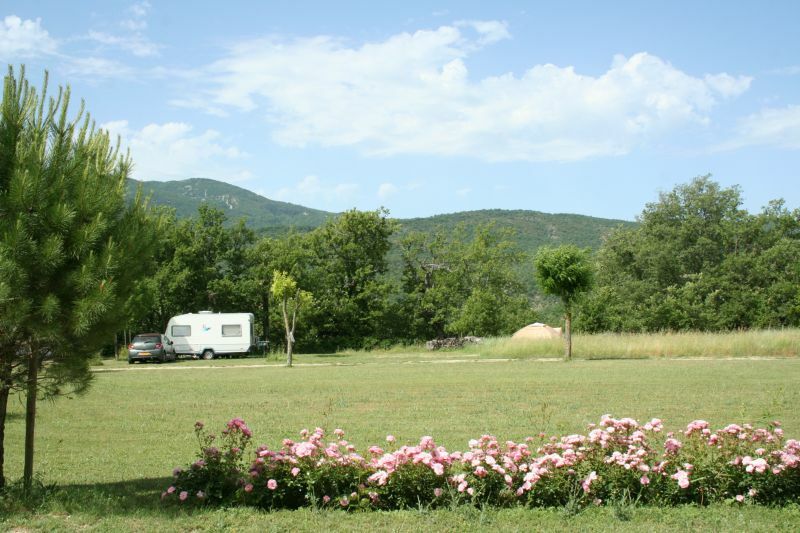 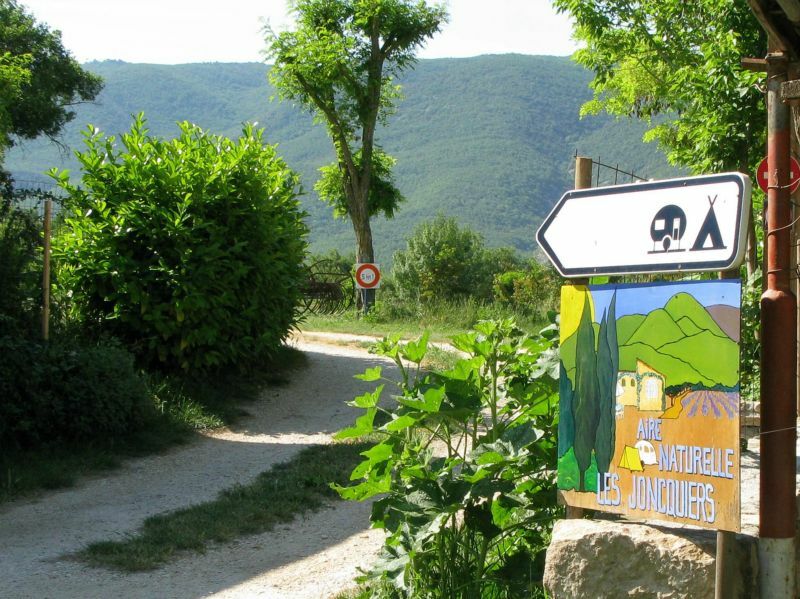 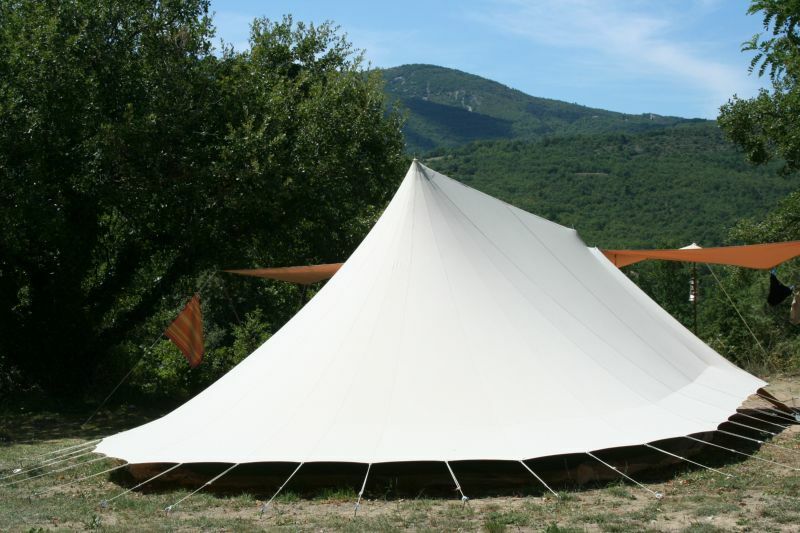 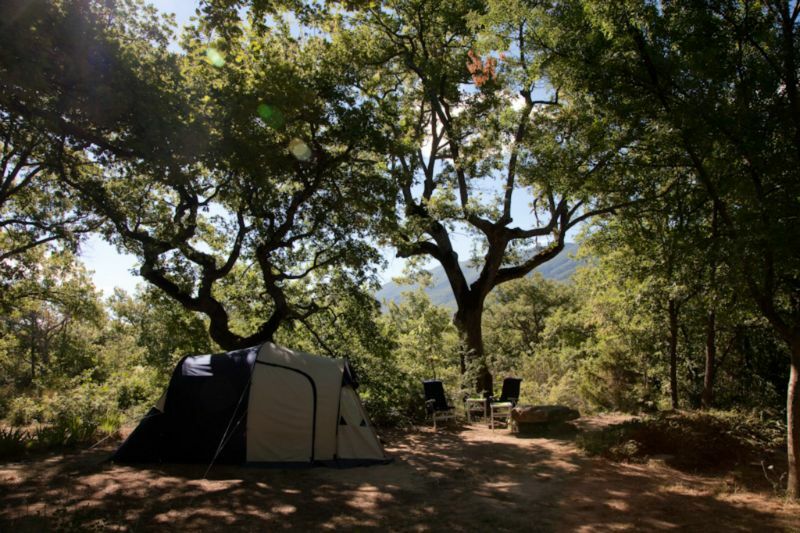 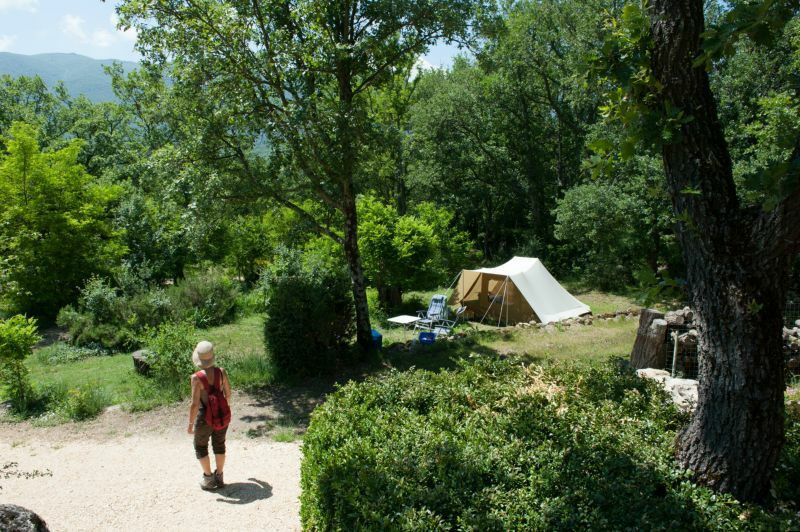 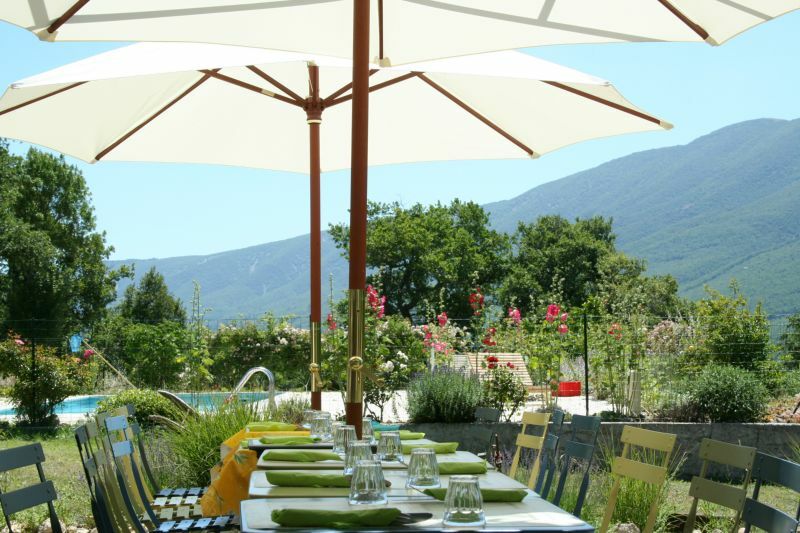 Camping 'Les Joncquiers' is situated on the southern slope of a hill facing mount Mourre Nègre, the highest point in the Luberon (1125m), and about three kilometers from the village St. Martin de Castillon. 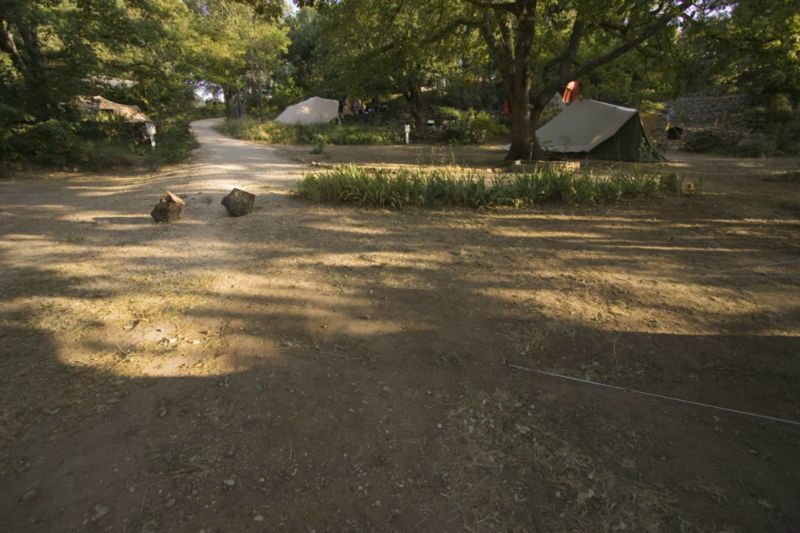 The camping is accessible for adults only. 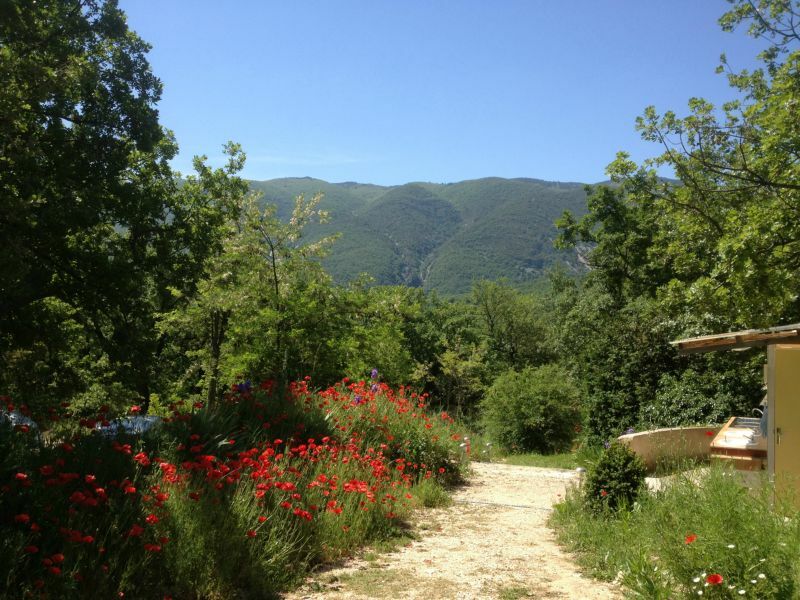 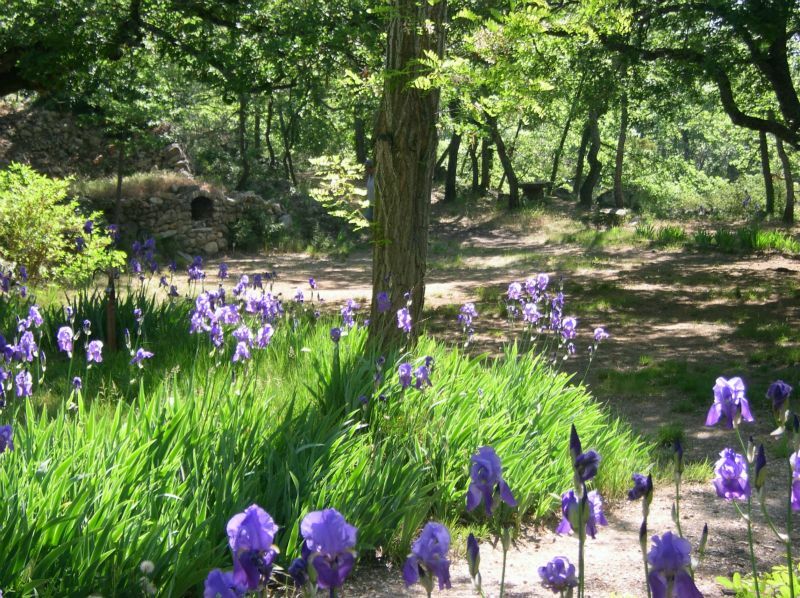 Our site is part of the 'Parc Naturel du Luberon' in the province Vaucluse, one of the nicest areas of the Provence, in the South of France. 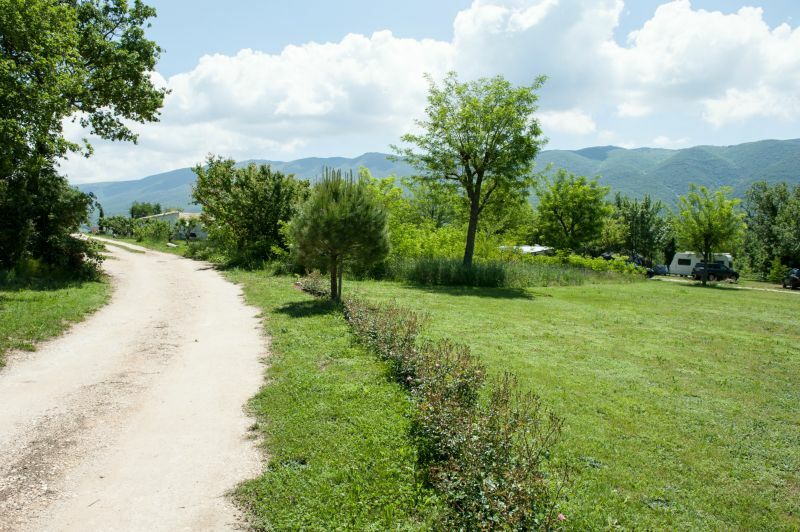 The region is known for its blue skies, radiant sun and pure air and lots of picturesque villages. 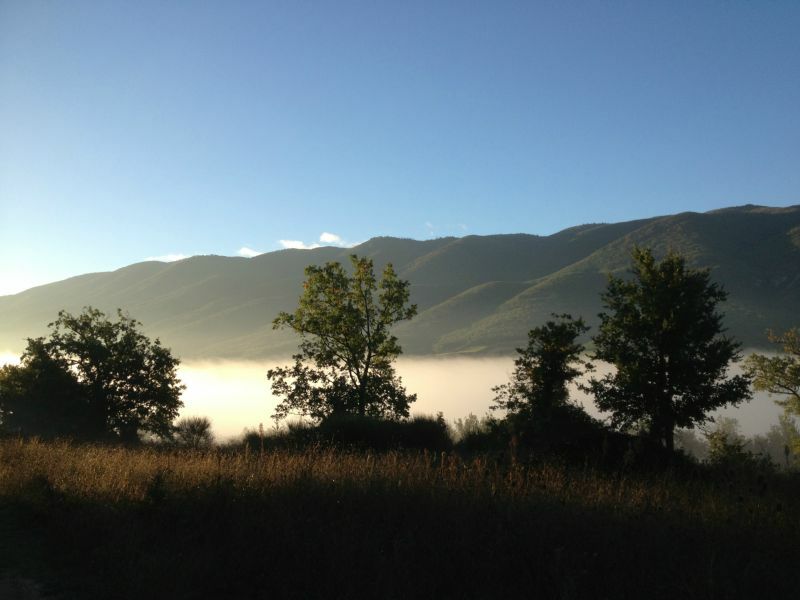 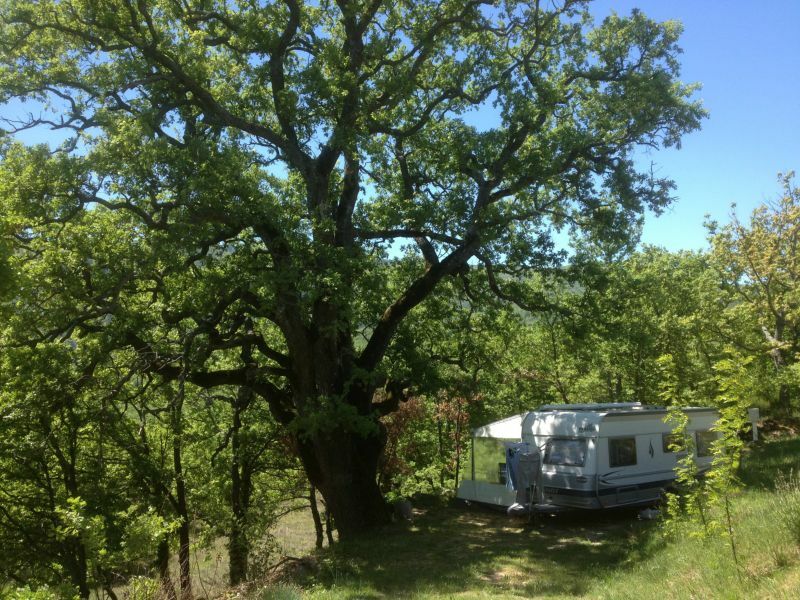 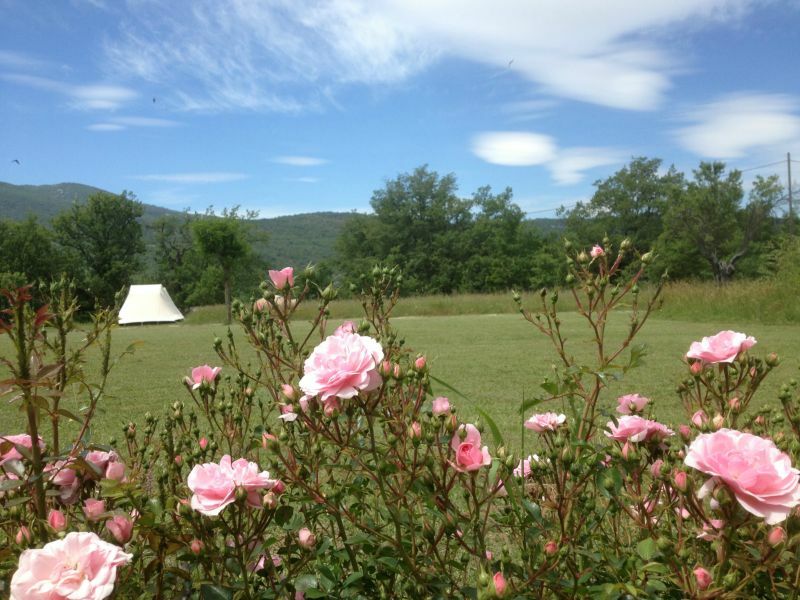 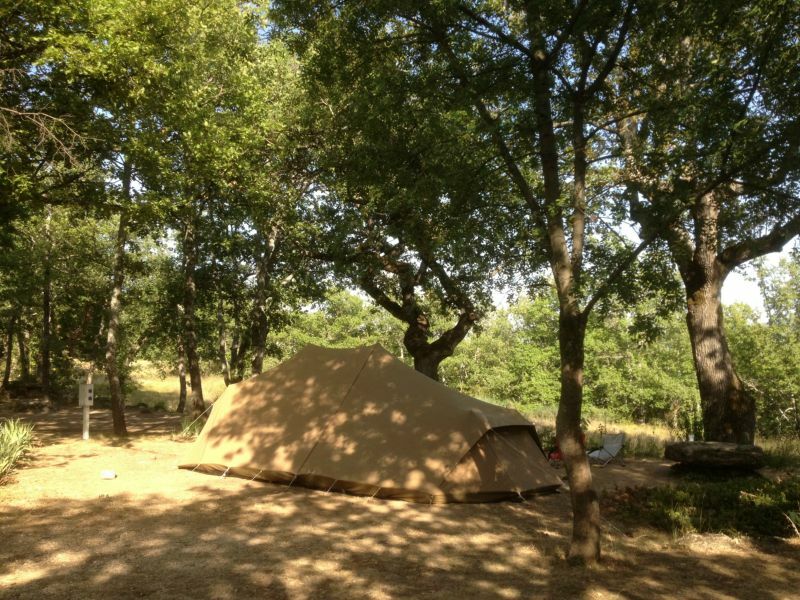 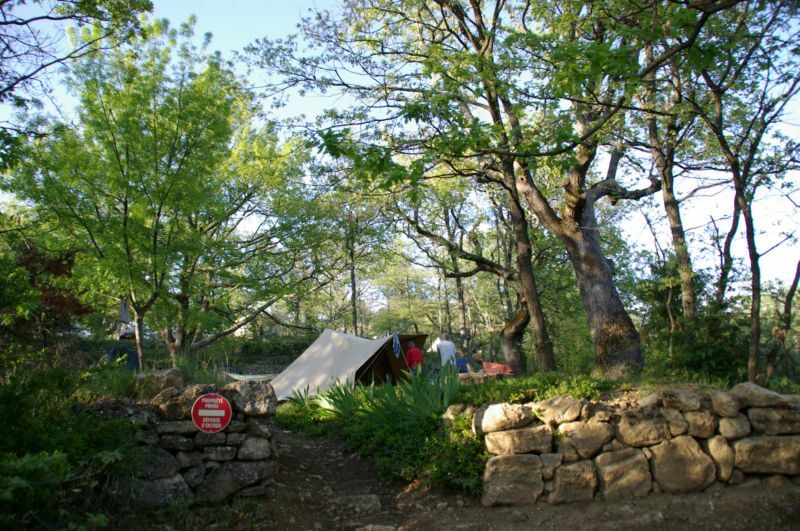 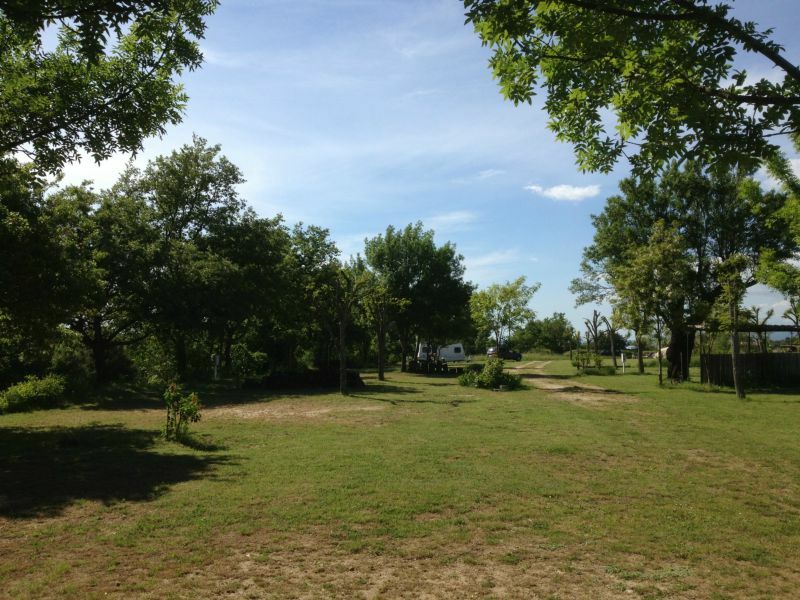 The camping has 30 nice, spacious pitches under ancient oak trees or sunlight dimming acacias. 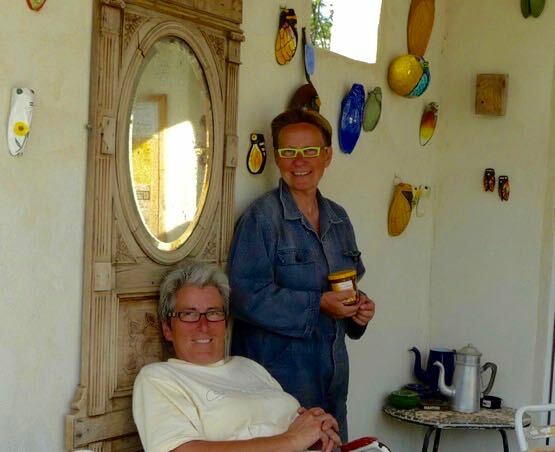 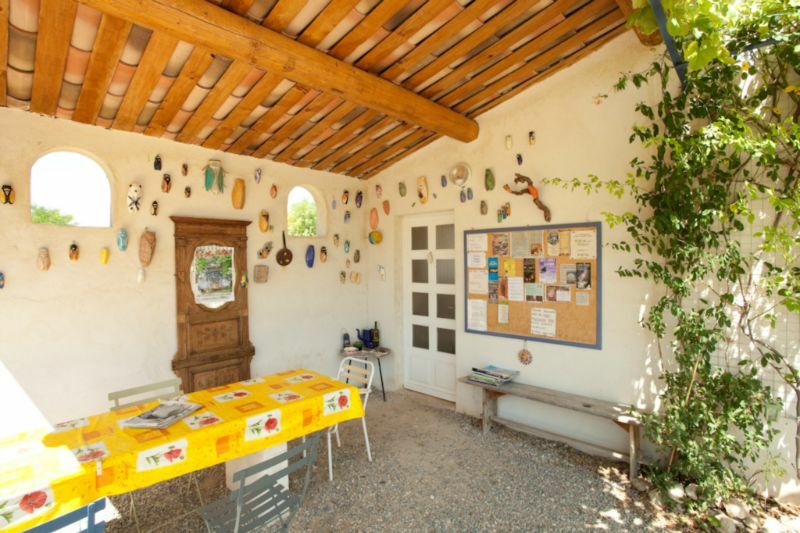 There are some sunny spots as well with beautiful views of the Luberon. 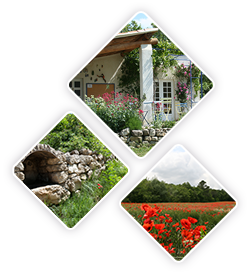 Our terrain is equiped with three simple sanitary buildings. 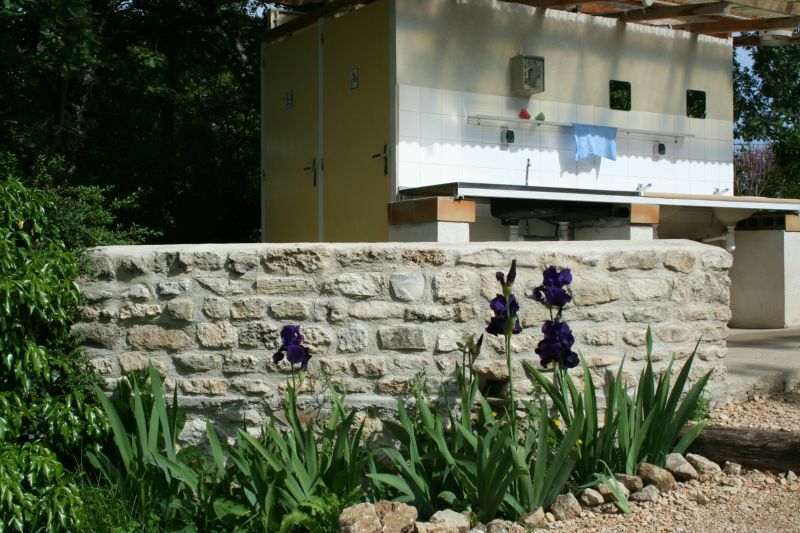 Because of the water shortage in the Provence the hot water operates on coins to save water. 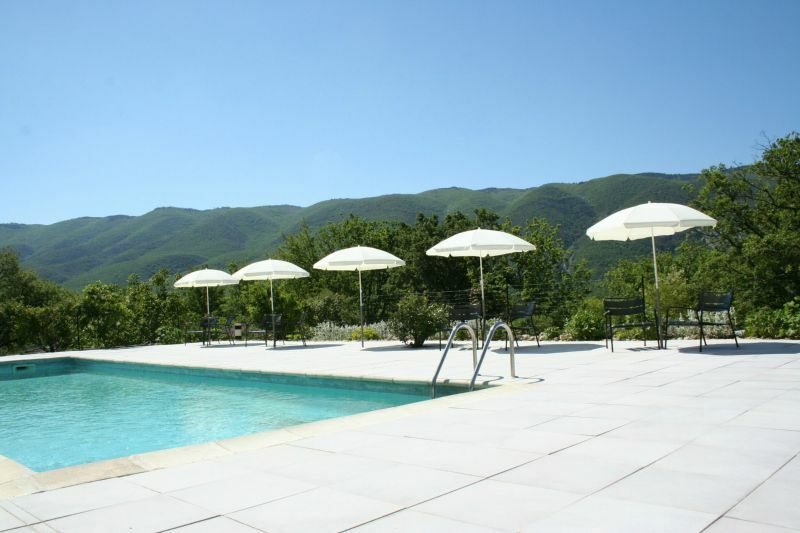 There is a nice swimming pool. 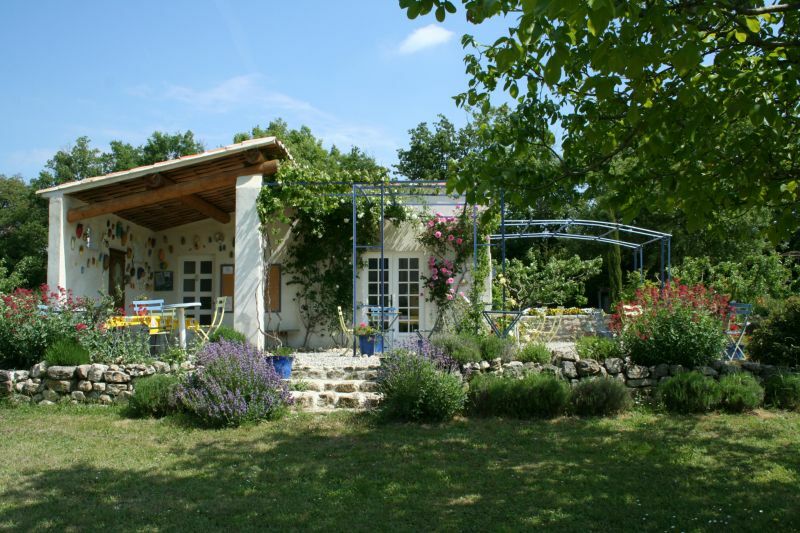 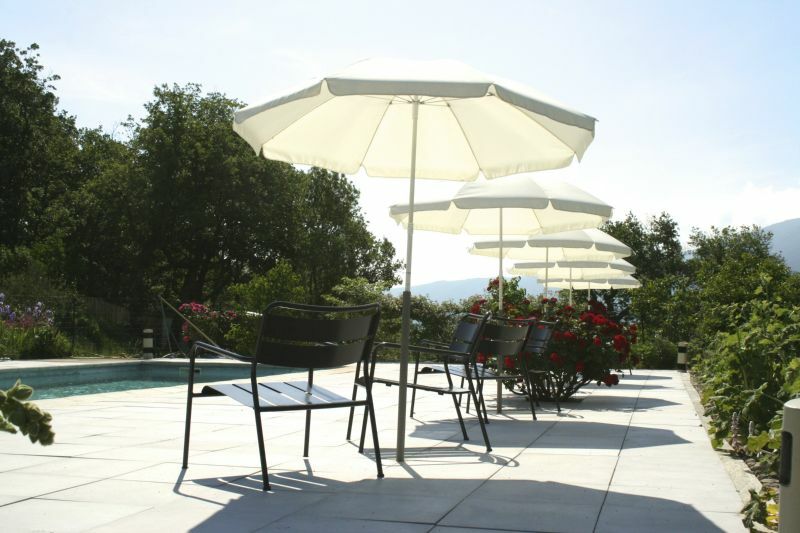 We also have 2 gîtes for rent, suitable for two persons.